What is the new decree and how will it affect you? 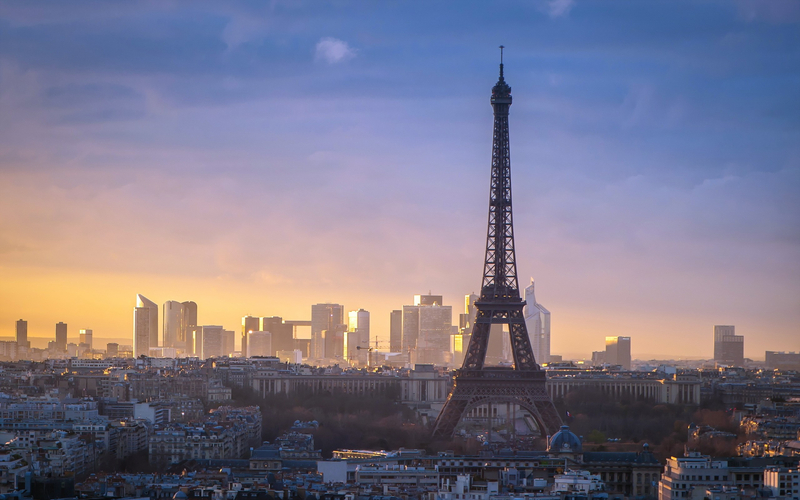 France has just released a very ambitious decree to enforce the reduction of energy consumption in commercial buildings with an area of at least 2,000m2 (equivalent to 6,560 ft2). The decree requires owners of qualifying buildings to undertake energy efficiency improvements in the properties. They should lead to a 25% reduction of the previous calendar year’s average primary energy consumption intensity (calculated in kWh/m2/annum). The only exclusions from the decree are temporary constructions intended for a period of use of 24 months or less, as well as historical buildings that are listed or included in the French Inventory of Heritage Assets. Occupants should be sensitised to environmental issues linked with a building so that they optimise the energy consumption in the framework of their comfort and activities. The service provider, responsible for conducting the energy audit, carries out proposals for energy-saving measures and recommendations. These are prioritised based on their payback periods and their applicability. The proposed scenario(s) should lead to a 40% primary energy consumption reduction by 2030 compared to the baseline year (i.e. the previous calendar year from the implementation date of the measures). Property owners shall then make an informed investment decision and put in place a strategy to achieve the reduction targets. This must be done whilst taking into account the technical constraints of the building and the accessibility requirements for people with disabilities or reduced mobility. The new energy consumption objectives. Before the 1st July 2020: Property owners will be required to submit a comprehensive review of the works carried out and the related energy savings achieved. The documents transferred to the Administrator must be archived for 10 years. When a change of tenancy or ownership occurs, these documents must be provided to the new tenants or owners. If the change of ownership or tenant involves a change in the use of the building, or the installation of new energy-related equipment, the energy audit and the action plan must be adjusted to reflect the new situation.